What is important about this pair of Turtle Cufflinks is not only the symbolism of the creature itself, which is known as a symbol of creation, patience and strength, but the technique and procedures used to manufacture these pieces of art as well. 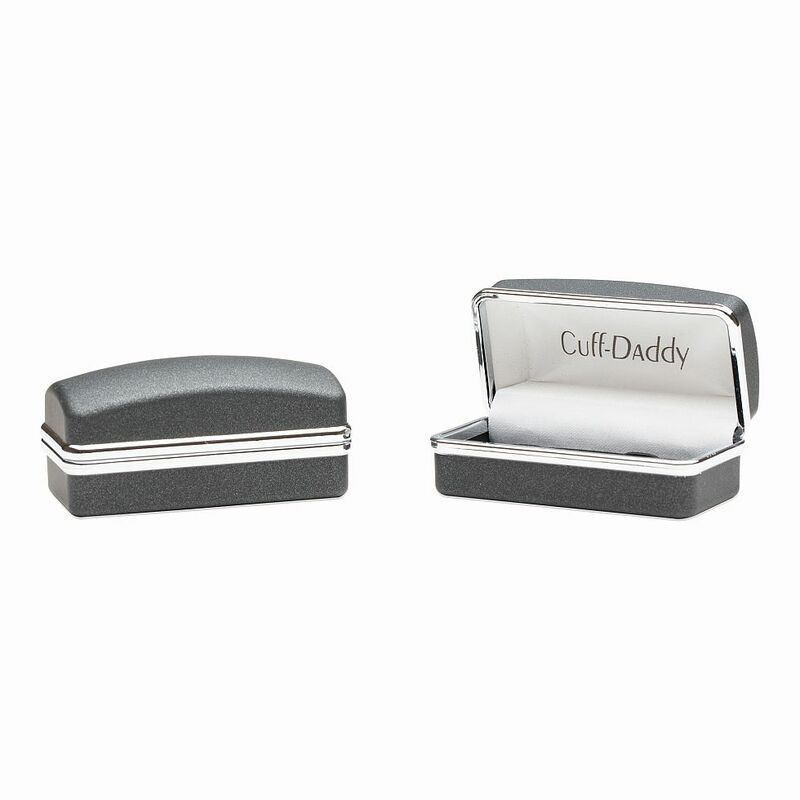 The handcrafted turtle shape has a dimension of 1" x 1/2" and the colour silver was used to emphasize the elegance of these cufflinks. The finishing is done by hand, for flawless, intricate details and the polished look is given by the protective layer. 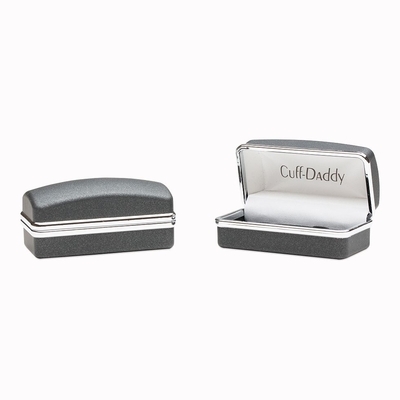 For every pair of cufflinks bought, you also receive a gift box. 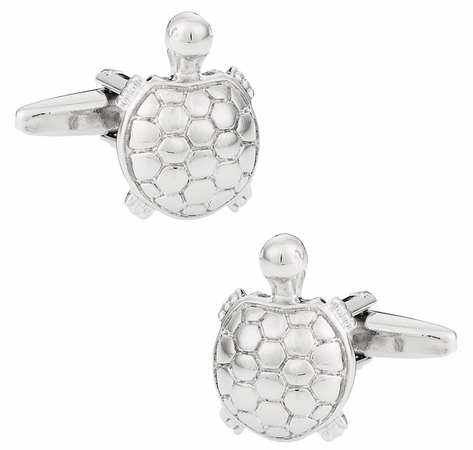 These turtle cufflinks will be the only ones in the room! You will be an original in these humorous and artistic works of art.